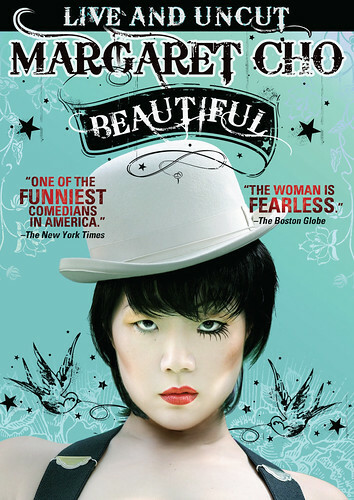 “Beautiful,” Margaret’s fifth stand-up concert film is out today! Check out some clips from the DVD. Get your copy in Margaret’s shop – there are still a few autographed packages left. International releases coming soon, so stay tuned…..